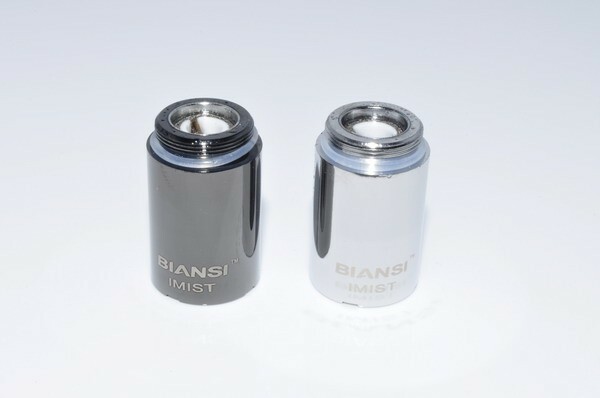 Once with IMIST Biansi Atomizer V2 release , this brings necessary and major upgrades wich maximize the performances and quality of IMIST Atomizer. 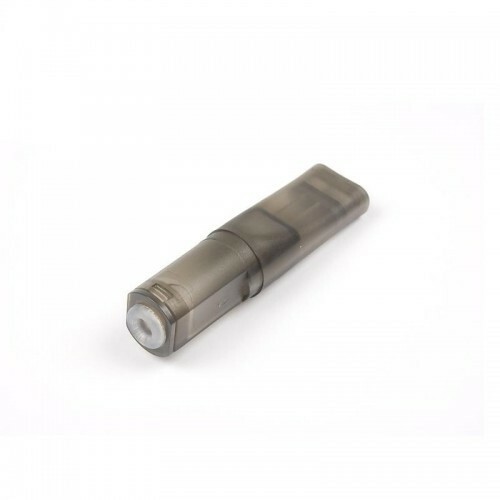 We can observe a change in the superior part of the removable cone where the pine remains now fixed , eliminating the situations when it is lost and improving the liquid supply from cartridge wich now is easier . 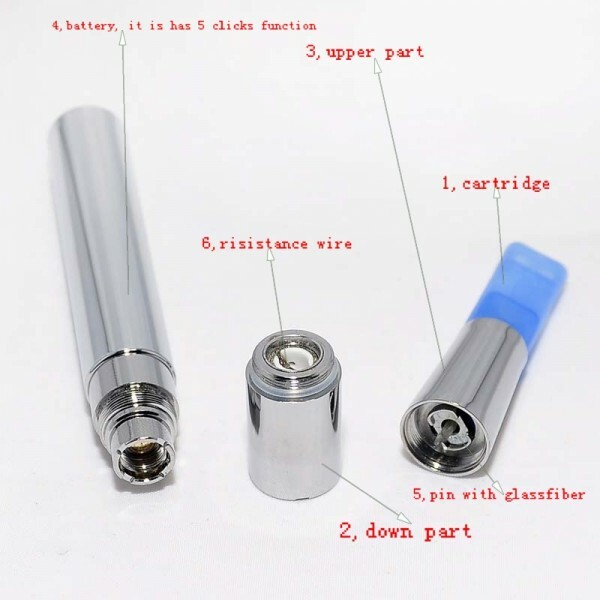 Also , another upgrade for liquid supply is the thickness of the silica cord , wich had been changed for a better supply,but we suggest you to adapt your silica cord thickness to your e-liquid used. 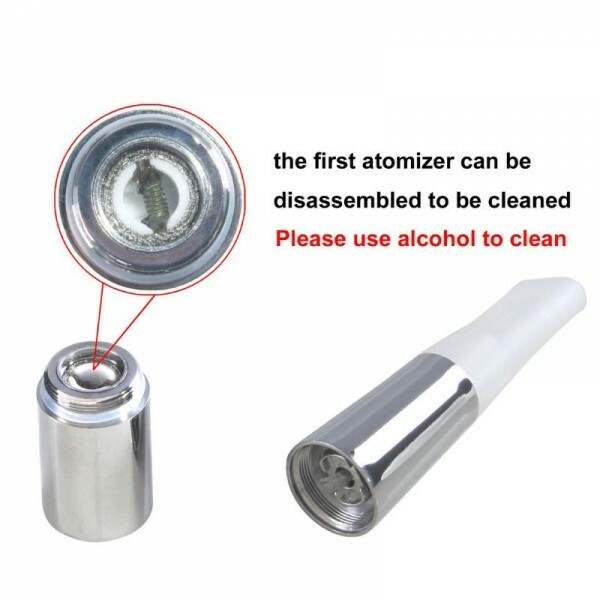 - 1 conical cartridge with silicone cap compatible with IMIST atomizer. 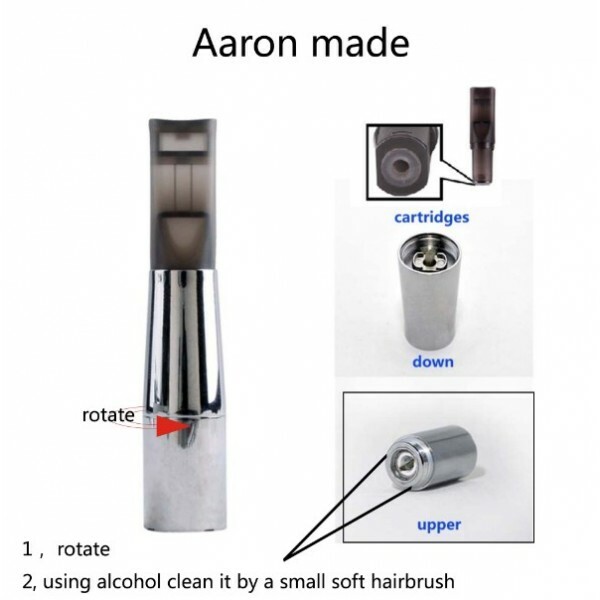 -Air circulation it is very smooth . 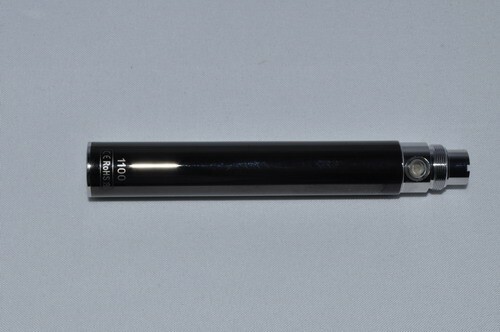 -Air intake is standard through power jack. 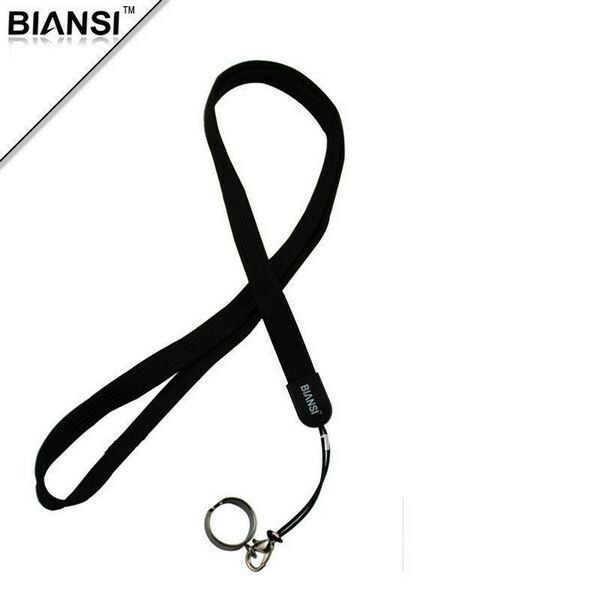 -It is easier to maintain for advanced users because they have direct acces to pin power and resistance. 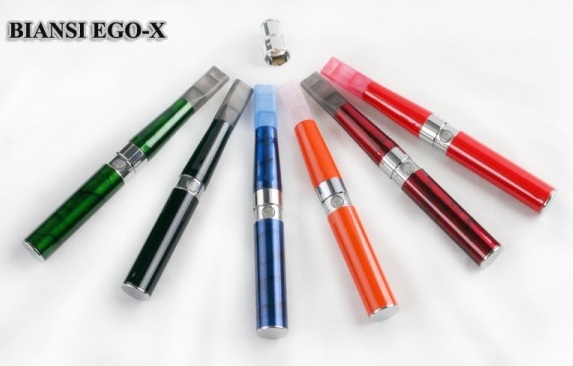 -It is heavier then tank atomizers because mechanically processed.